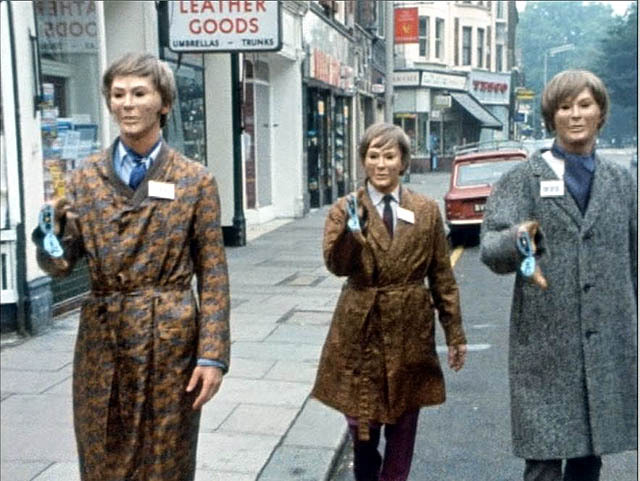 A Conversational Journey through New Who – Spearhead from Space! 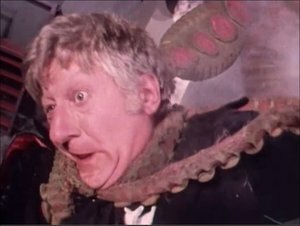 As we prepare to start on the next season of Doctor Who in our conversational review series, we thought we would do something different and check an episode of Classic Who. We made a list of epsiodes worth looking at, and Tansy suggested “Spearhead from Space”. 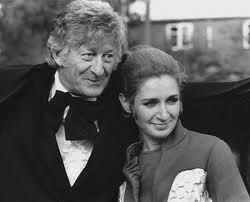 There were a number of reasons it seemed a great start, it is the first appearance of Jon Pertwee as the Doctor, was intended as a mini reboot of the series and, very importantly, features Caroline John as Liz Shaw (some of you may be aware that, sadly, she passed away this year). And, to make it even more different, we decided to try our hand at podcasting! This was my first experience, and rather nerve wracking, but we got through it. I am not game to listen to my babbling, so you will have to let me know how I went. We had a lot of fun, and hopefully you will enjoy listening as much as we enjoyed making it. You can listen from the Podbean site, or download in iTunes (search The Book Nut or “Doctor Who in Conversation”). A big thanks to Andrew Finch for producing it for us! This entry was posted in Geek, Podcasts, Pop Culture, Writing and tagged Doctor Who, New Who Conversations, podcasts, Tansy Rayner Roberts, Tehani Croft Wessely on July 18, 2012 by David.